As much a work of art as a lighting fixture is, pendant lighting elevates the look of any space. 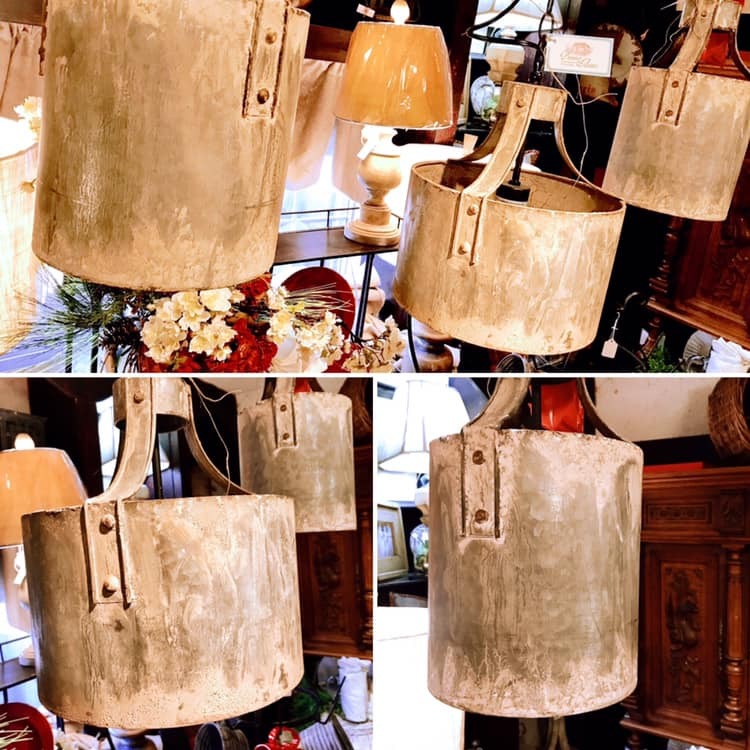 These galvanized drum shaped pendants are perfect for an entryway in need of a little illumination, a staircase seeking brightening, or a kitchen island searching for some shine. This versatile luminary is the perfect pick to add a touch of industrial-style or farmhouse chic wherever your heart desires to hang them!